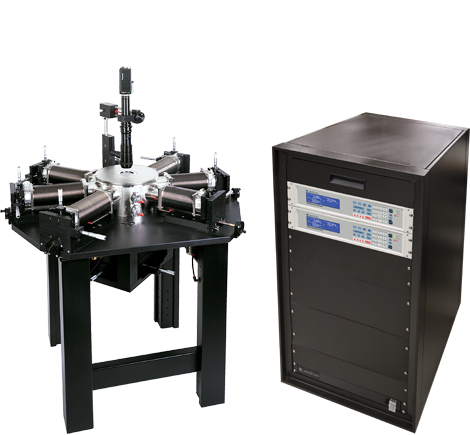 Lake Shore’s Model FWPX probe station is designed for researchers who require large-size wafer probing. The FWPX accommodates wafers up to 102 mm (4 in) in diameter and can be modified to accept up to 152 mm (6 in) wafers. This general-purpose probe station is designed for researchers or engineers conducting materials characterization tests over large samples. It is also an effective unit for measuring organic materials.